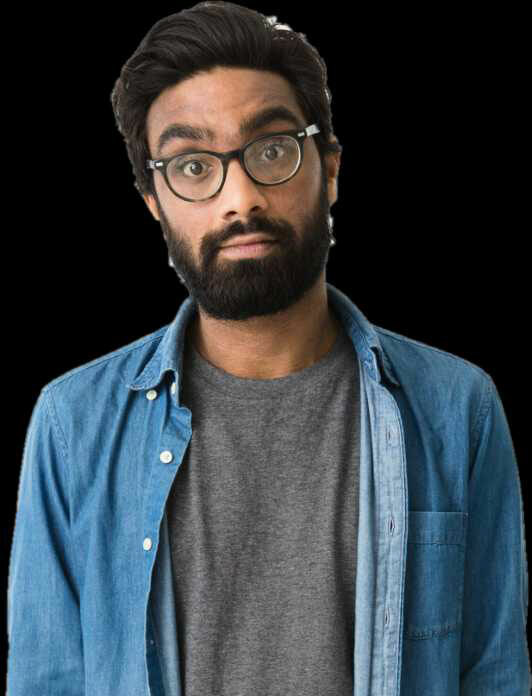 A comedian, writer and qualified (but not practising) accountant, Suren is one of Australian comedy’s most exciting new voices. His comedy blends topical observations on multicultural Australia with ridiculous musings on everyday life. Victor Borge said that laughter is the closest distance between two people. With a new host and line up of comedians nightly, you’re likely to have a guffaw that will find you on the floor – and to get really close to a whole new run of comedians. Not to be mistaken with a squawky pink bird, your annual hour of hilarity is back in this once-in-a-Woodford extravaganza hosted by Geraldine Hickey.